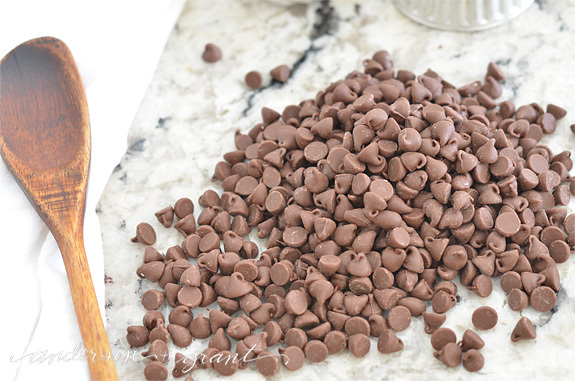 Pour your chocolate chips, small chunks of chocolate, or chocolate caps in a glass baking dish. When the oven has heated, turn it off and put the chocolate inside. Leave the chips in the oven for 20 to 30 minutes. You may want to stir them occasionally to ensure that the chocolate is melting. 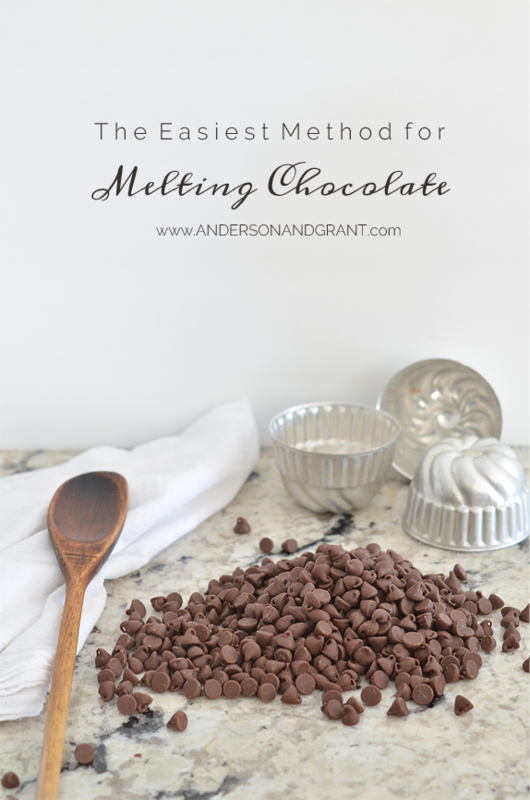 When the chocolate is melted, take it out and cover your strawberries, make your candy, or whatever it is that you were creating. 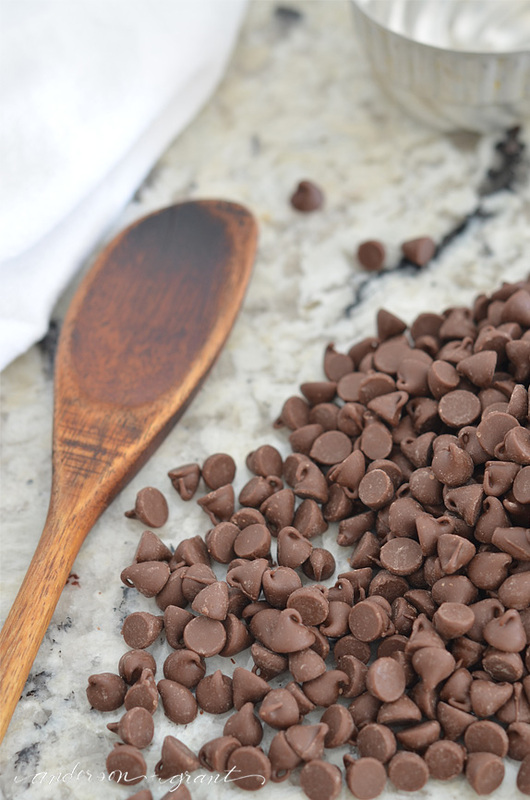 If at any point your chocolate starts to harden, just stick it back in the oven for a few minutes to melt it again. Now, does that sound like something you can handle?